We’ve all heard the Uber horror stories, perhaps some of us have even experienced them first hand. Getting sexually assaulted, harassed, made to feel uncomfortable and in some places, women have been brutally raped. 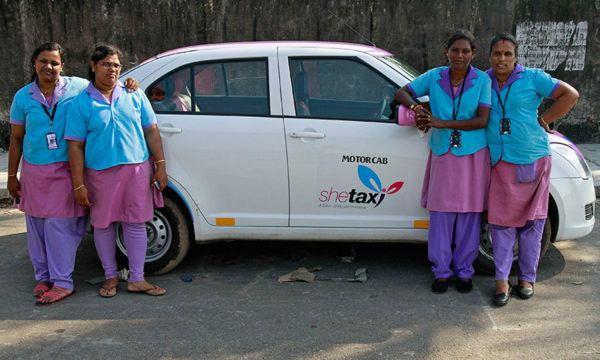 It has become an increasing problem with ride share and taxi services, that in some countries like India and Pakistan, a number of women-only services are being launched in order to prevent attacks and allow women to feel safe. Now that we are seeing a rise of reports about women feeling unsafe in Uber and Lyft services in the US, we have to wonder why it has taken so long for a women-only service to launch here. That all changed this year with the introduction of a new ride share service that is set to completely change the industry. The story behind how it came about and who launched it is equally interesting, and an insight into why sexual harassment is not just a “woman’s issue”. Michael Pelletz was an Uber driver in Boston and during one ride in 2013 where he picked up a male passenger who was babbling incoherently, Michael said he started to fear for his safety and flagged down a nearby police officer for help. It got him thinking about women’s experience in his same position and that became the spark for creating his company. “How many times did he pick up college girls at 2 or 3 a.m.? How many times did he watch as they spilled out of Boston clubs and into the wrong rideshare car? Michael has two daughters, and the thought of them doing this was like a knife to the chest. Just one bad apple behind the wheel, and those women would not be safe at all. 3 a.m. in Boston is a candy store for predators. Michael’s fatherly instinct kicked in, and he started writing all of these scary incidents down to figure out how to solve these issues,” says a description on the website. 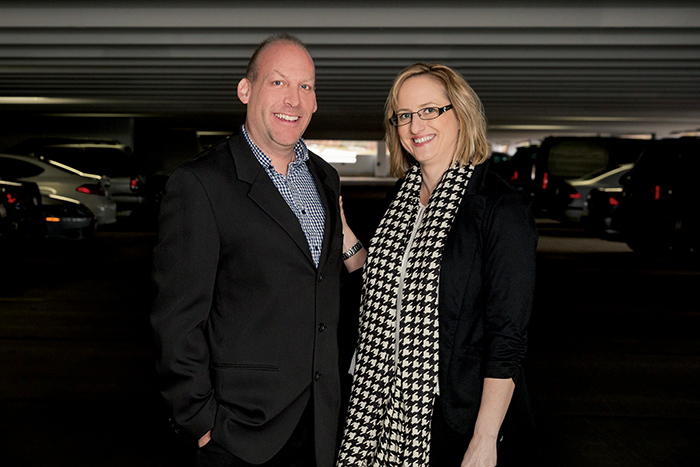 Together with his wife Kelly, who is the company’s president, they are aiming to change the way women use ride share services by implementing certain measures so that everyone involved feels safe. They only employ female drivers, and are only allowed to pick up women or children. To avoid the problem of a woman possibly getting into the wrong car, drivers have to answer a security question that changes daily, and passengers have to confirm a “safe word” that appears on both the driver and passenger’s phone. Michael told Quartz in an interview that it wasn’t hard for him to get money from an investor for this idea. He has not revealed how much money he was able to raise or who the investor is, but says he spoke to him soon after the scary ride with the incoherent passenger to tell him his idea. “Within five minutes of me telling him the story, he’s like, I’m going to invest in you, you will not have to worry about money. And from that point, everything just kept falling. I kept meeting the right people…It’s resonating worldwide because, unfortunately, there’s such a need for this,” he said. Michael says his company is attacking the problem of sexual assault and harassment in a practical way that other organizations have not been able to. “I started this company just because I was afraid for the safety of my children and my wife. But over the years there have been many advocacy groups about, like, sexual abuse and domestic violence and all this, but they never really have traction…when people see what I’m doing, they’re—basically, our company is now becoming a voice for women worldwide,” he said. Simultaneously while launching the business, Michael asked potential consumers to help come up with a new name for the company. It was his wife who came up with ‘Chariot for Women’, but with the overwhelming response, he wanted the women to have a say in the name. “I’ve been getting thousands and thousands of calls from men and women across the country, the world, thanking me for doing this. I mean, with tears in their eyes. It’s just unbelievable. So I talked to my wife and I said, you know, what I’m realizing is this is not our company. It’s the world’s company. So I said, let’s let them rename us,” he said. With over 40,000 submission in the first week and a half, the name SafeHer was chosen. One of the problems with other ride services is finding drivers, where as SafeHer does not seem to have that problem. They have over 9000 women express interest in signing up to be a driver in 3 days, all of whom are a range of ages and backgrounds. “In almost every woman’s mind, there’s a fear of safety and security. They all want to be a part of something that’s actually going to help take that away, because that’s so empowering to women,” he said, adding that female empowerment is a big part of the company’s message. Michael plans to pay his drivers $25 an hour, and unlike Uber which only pays once a week, the driver gets paid after each ride. SafeHer only takes 25% of each fare (Uber reportedly takes 27% -33% of each fare) and 2% of that amount will go to charity. But there is a catch, in a good way. That 25% is only taken out from the first $100 a driver earns in a day, and for any fare above that, the driver takes home 98% (the 2% for charity still applies). Customers will get to choose which charity the company donates to. There are some potential legal hurdles the company will face, however. Given that there are some strict employer discrimination laws across the country, there is speculation from some civil rights lawyers that SafeHer could run into legal troubles by choosing not to hire men. In terms of not accepting male passengers, the company says they will get around that on their app by diverting any men who request the service to a separate ride share company instead. “To limit employees to one gender, you have to have what the law calls a bona fide occupational qualification. And that’s a really strict standard. The law’s really tough on that. For gender, it’s not enough to say, ‘we really just want to have a female here because our customers prefer that to feel safer’,” employment law specialist Joseph L. Sulman told the Boston Globe. Right now, Michael Pelletz says the company is focused on their launch and aren’t revealing too much about any potential legal problems in the future. “I have an amazing lawyer and law team, and they would have never come onboard if they thought anything I was doing was illegal. If and when we ever do face a legal challenge, we will be very prepared. All we are doing is protecting women drivers,” he told the Washington Post in another interview. 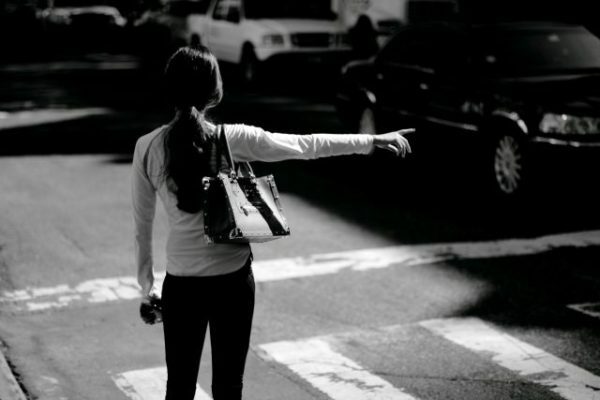 “Our mission is to provide women with equal access to safety and freedom of travel, at any hour of the day, from any location to any destination, when taking part in ride-sharing. We believe that giving women and their loved ones peace of mind is not only a public policy imperative but serves an essential social interest. 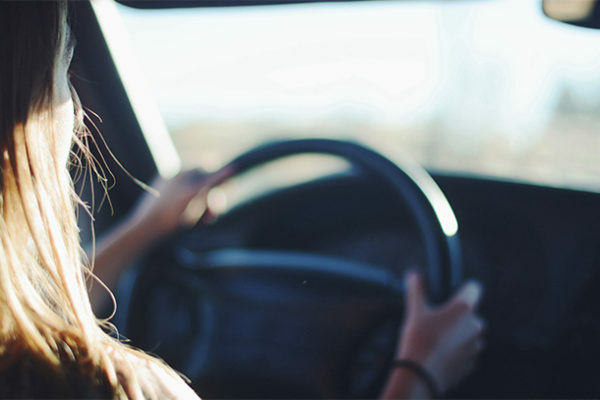 Our service is intended to protect these fundamental liberties, and we look forward to ending the inequality of security that currently afflicts drivers and riders on the basis of gender,” the statement read. 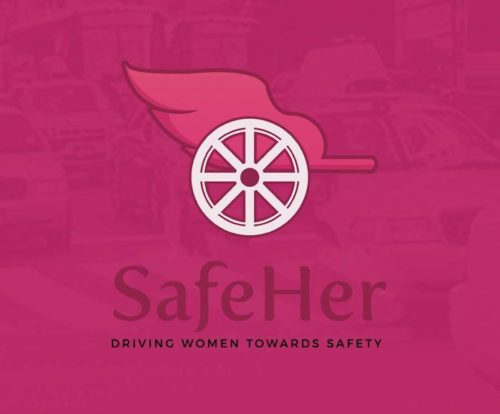 We think it is great that SafeHer has disrupted a market and placed the focus on ensuring passengers and drivers are safe, especially women given that they make up the majority of victims of violence in these services. And if SafeHer’s presence means other companies like Uber and Lyft are forced to change their standards to keep up with the increased awareness on safety, that sounds like a win-win situation. To find out more details regarding their launch and how you can become a driver, click here.